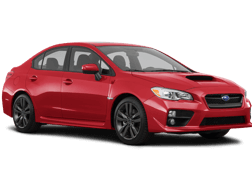 Shop Subaru Parts, Subaru Accessories and Subaru Gear with Subaru Parts Online. 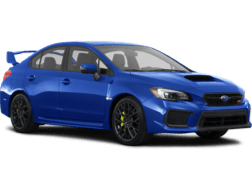 Maintain like-new performance - shop Genuine Subaru OEM Parts and Accessories from Subaru Parts Online. 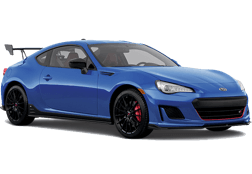 Our genuine replacement parts meet tested safety requirements and match Subaru’s proven performance standards. 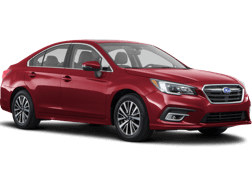 They’re engineered identically to the parts your Subaru was built with. This helps provide a trusted installation and lasting life. 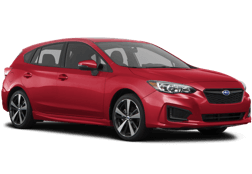 Subaru Parts Online is your destination for Genuine Subaru Parts, Accessories and Gear nationwide. 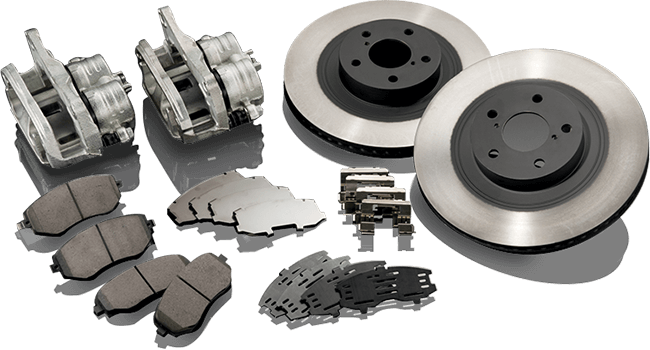 Browse our complete Subaru parts catalog and order online from your local Subaru retailer. 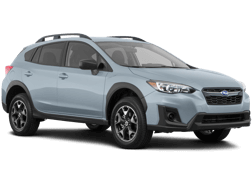 We make it easy to shop Subaru parts online - and find parts that perfectly fit your Subaru, and the accessories and gear that fit your lifestyle. Once you locate your components, choose a local retailer to order from by entering your ZIP code. 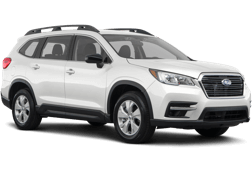 Choose Subaru Parts Online and our nationwide network of Genuine Subaru Parts retailers to be your online source for OEM Subaru parts. 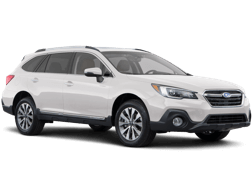 Wherever adventure in your Subaru leads, stay plugged in. 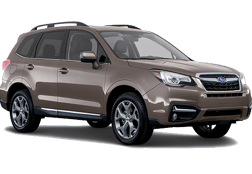 Subaru style attuned precisely to you and your Subaru .